The clocks have sprung forward & the nights are getting lighter, though nobody appears to have told the weather that it’s meant to be improving just yet as wet & often snowy conditions have been the order of the day throughout March so far. 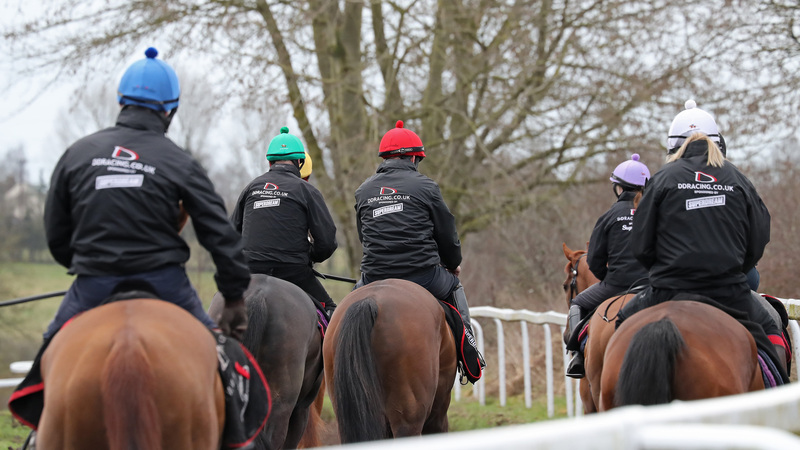 However, the horses certainly have the spring feeling as they have all been running very well indeed with three victories on the card so far this month & we all enjoyed a fabulous ‘Morning On The Gallops’ marking the opening day of the 2018 Cheltenham Festival. 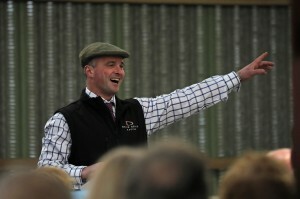 We were lucky to be joined by over 160 guests & even luckier so that the rain stayed away for the morning allowing owners, friends & connections to enjoy a stroll around the yard, watch the horses on the gallops & a delicious Champagne breakfast before heading off to watch the afternoon’s racing from the Prestbury Park course. 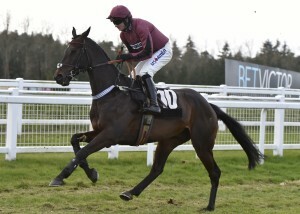 It was great to see Shanty Town lose his maiden tag just over a fortnight ago after a series of promising efforts throughout his career & particularly this season as he landed the 188Bet Best Priced Mullins Cheltenham Wednesday Handicap Chase at Market Rasen under Aidan Coleman for owner Mrs Emma Stewart. 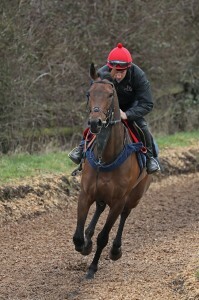 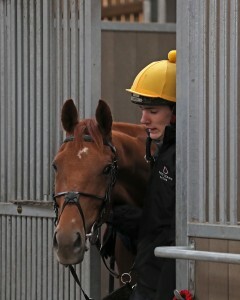 Mrs Stewart has had to be very patient with Shanty Town having missed over 2 years between October 2014 & February 2017 but has been duly rewarded now with his first victory & hopefully Shanty Town can find more opportunities throughout the rest of the season as he jumps very well & will appreciate the slightly better ground. Jaune Et Bleue encountered very un-springlike conditions at Uttoxeter last time out when she was winning for the first time in the UK in the midst of a blizzard! 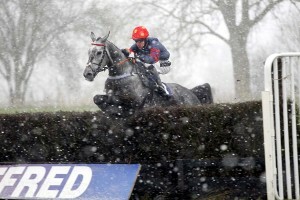 Landing the Betfred TV Handicap Chase under Brian Hughes for owners Taylormaid, Jaune Et Bleue made light of the wintry conditions & relished the heavy going to win by a cosy 7 lengths. Norse Light has been our most recent victor when he landed the Bet & Watch At 188bet.co.uk Handicap Hurdle at Market Rasen just yesterday (26th March) under Sam Twiston-Davies for The David Dennis Racing Club. The David Dennis Racing Club were enjoying their third win this season since Norse Light joined them as well as many days out where he has been in the placings & he is providing them all with plenty of fun! 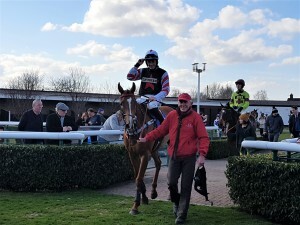 Other horses that have been running well lately include the super consistent Peppay Le Pugh who has now notched up a string of 2nd placings on all of his last five starts & definitely deserves to get his head in front for owners Wright Morgan Ltd very soon. 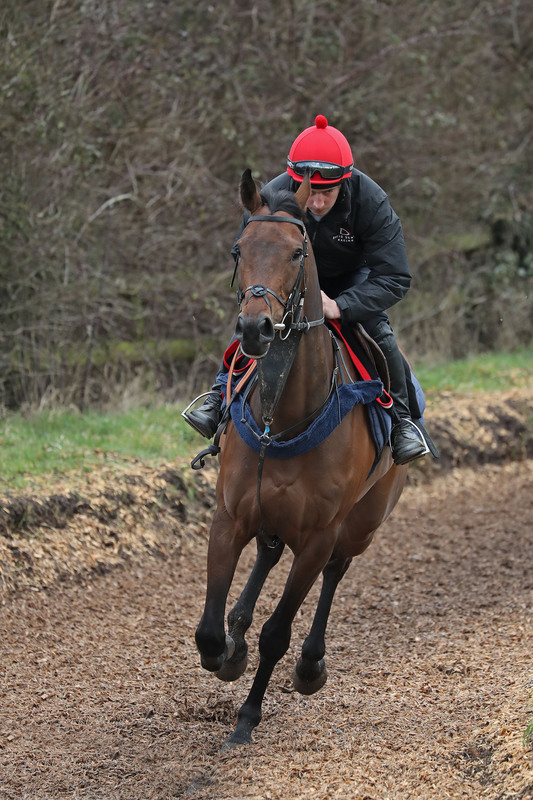 Veiled Secret has made a promising start to his hurdling career for owners Clan McNeil finishing 5th on his debut at Doncaster back in February & learning a lot from that first run to finish 2nd at Ludlow next time & looks like a progressive horse for the future. Both Deauville Dancer & Final Nudge have run pleasing races of late with Final Nudge running well for a long way in the Fulke Walwyn Kim Muir Challenge Cup at the Cheltenham Festival before finishing 9th & Deauville Dancer returning from a short winter break to finish 4th in the Matchbook VIP Chase at Kempton just over a week ago. 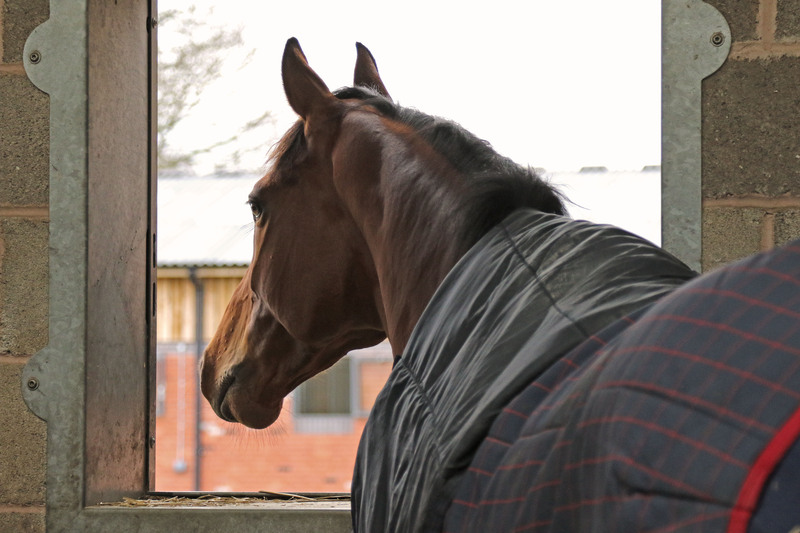 Both of these horses could now head to the Aintree Festival where Deauville Dancer holds an entry in the Randox Health Topham Handicap Chase & we are hoping that Final Nudge could make the final cut in the Randox Health Grand National Handicap Chase. 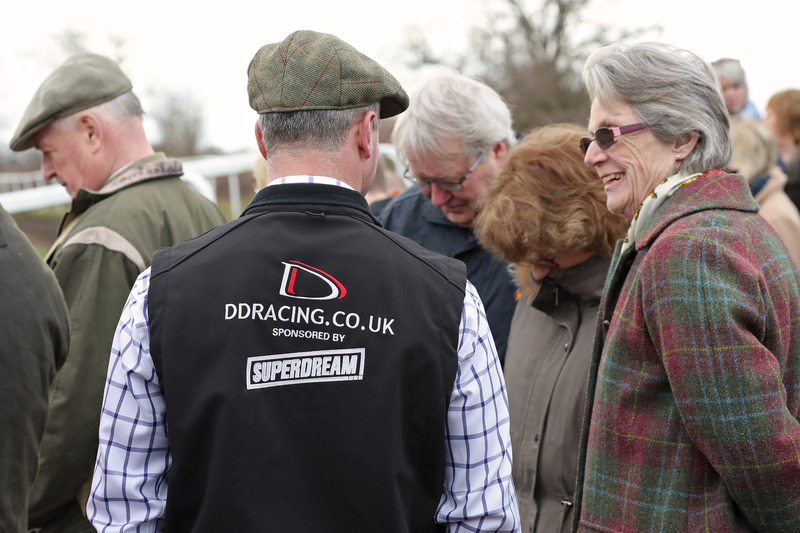 We are delighted that all of the horses have been giving good accounts of themselves just lately & long may that continue into the spring & summer months.